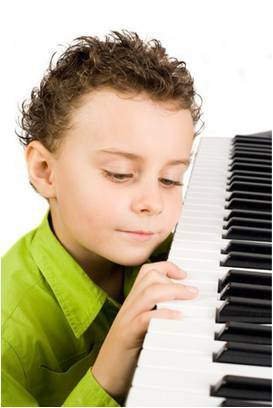 Music therapy can be very helpful for those with a diagnosis on the autistic spectrum. Involvement in music making can both stimulate and relax a person leading to very positive changes. The North East Autism Society provides a wide – and ever growing – range of services for children, young people and adults who have autism spectrum conditions.